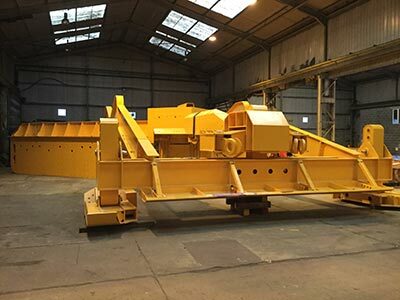 Fabrication is carried out to the highest possible engineering standards in accordance with ASME B31.1 (pipework fabrication), National Structural Steelwork Specification 5th Edition (structural engineering) and also individual client engineering specifications. 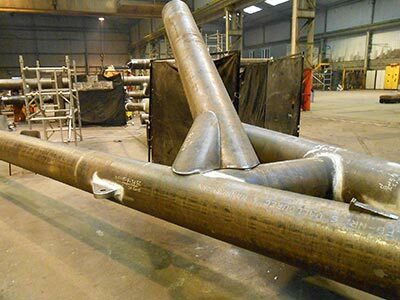 In addition we have a large suite of dual coded ( ASME IX and BSEN 15614-1 ) Lloyd’s Register-approved weld procedures that cover a wide range of materials and thickness’s. 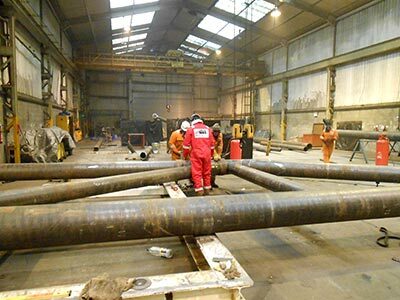 Meanwhile all of our welders are Lloyd’s Register-approved to both AWS D1.1 and BSEN 287-1/EN ISO 9606-1:2013 welding standards. We employ 2 full time CSWIP welding inspectors.